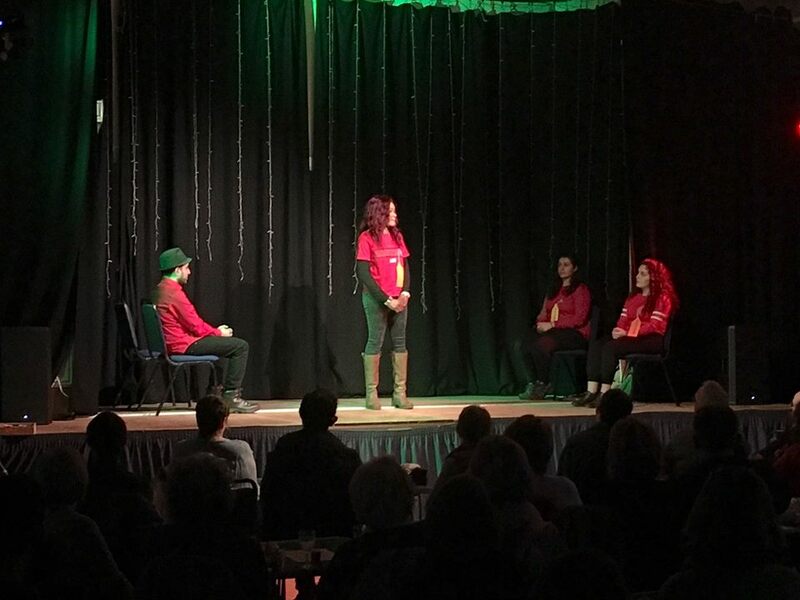 A huge thank you to everyone who came along on Sunday to support the wonderful play, ‘Where are you really from?” by World Spirit Theatre. It was a thought provoking production. This theatre company gives new Scots the opportunity to tell their stories, express themselves and build new friendships.